As we are now officially into the holiday season, I have been spending a lot of time working on DIY holiday crafting projects. The other day, I came up with an idea for a cool project which fits nicely with the winter season, but is not particularly holiday-related. In this video tutorial, I will be teaching you how to make a simple but elegant piece of DIY wall art using some really basic supplies, one of which is quite surprising. To create this art, you’re going to need to head to your kitchen and grab a bag of pistachios. With them, you’re going to make some cute little birds! If you don’t have pistachios, you will need to head to the grocery store to pick some up. You will be glad you did anyway, even for reasons not related to the wall art project. Pistachios are utterly delightful, definitely one of the healthiest and tastiest snack foods you can eat—and they’ve got that perfect crunch. In fact, I essentially rediscovered them while doing this project, and haven’t let my supply run dry ever since. Shelling them is fun, and munching on them never gets old. 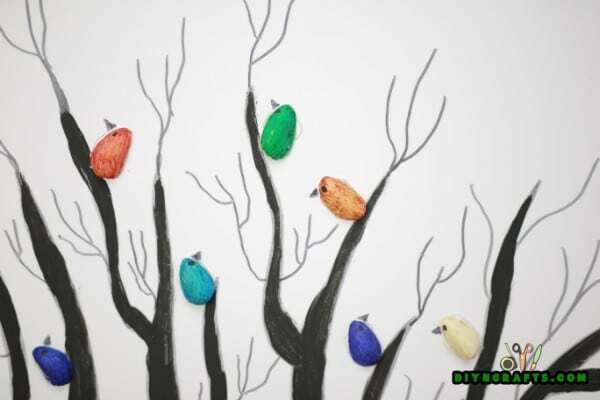 As I already mentioned, this is not necessarily a “holiday” project, but as the art involves pistachio birds sitting on barren tree branches, it is evocative of a winter theme, and a good choice to welcome the season regardless of the holidays you do or do not celebrate. Below, you can watch a short video I made to teach you how to do this project step-by-step. You can also read the full list of materials and tools you will need and a set of written instructions to accompany the video. Please note that this project is great for adults or children, but be sure to supervise younger kids with the hot glue gun. 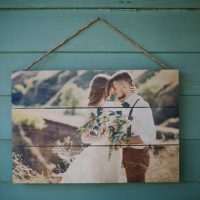 Looking for a beautiful, simple, easy DIY wall art idea which you can make using basic supplies? 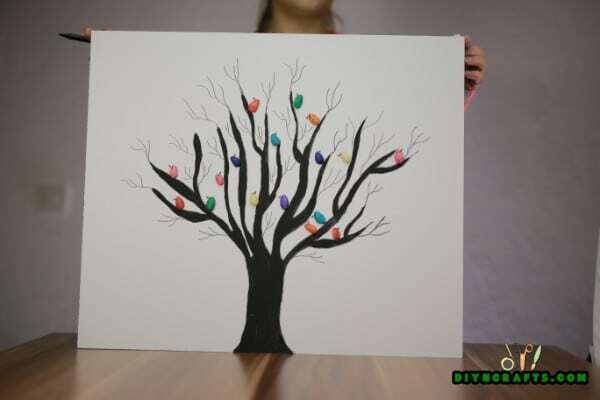 In this exclusive video tutorial, discover how you can make gorgeous wall art of a tree with birds using some canvas, paint, a marker, and pistachio shells! 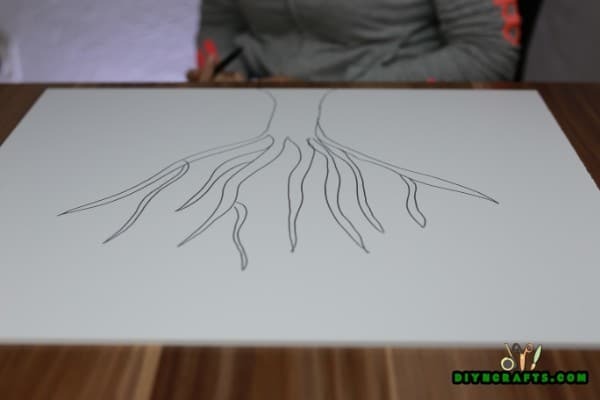 Your first step is to use the marker to sketch the outlines of the tree on your canvas. 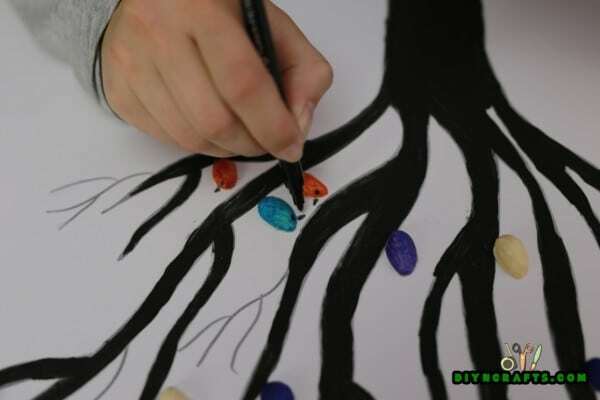 You can add as many or as few branches as you want, and make your tree as simple or detailed as you would like. I recommend keeping it relatively simple so that the design stands out more. 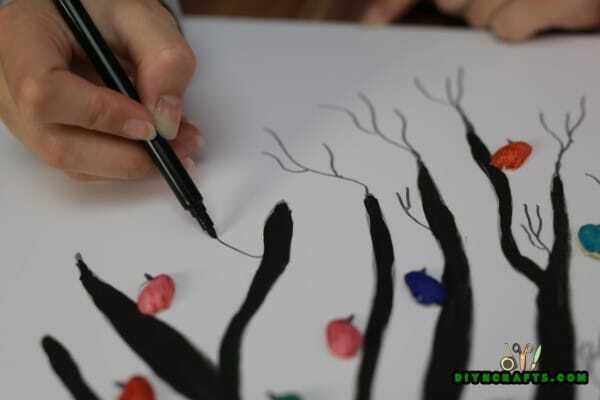 Next, use your paint to fill in the trunk and branches of the tree. 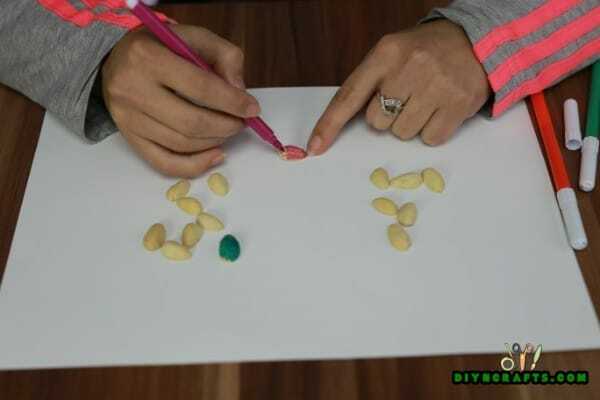 Now, paint each of the pistachio shells in different colors. You can use any colors that you want. Make sure that the paint has had time to dry before you proceed to the next step. 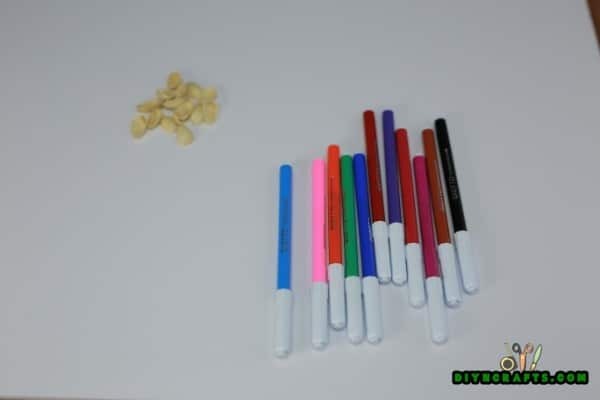 Use a hot glue gun to attach the pistachios to the canvas. Distribute them throughout the branches of the tree. Then wait for the glue to dry. 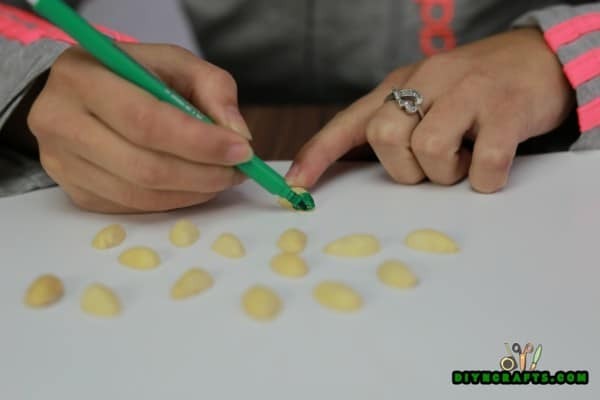 Next, use your black marker to draw little beaks and eyes on the pistachios so that they look like colorful birds. 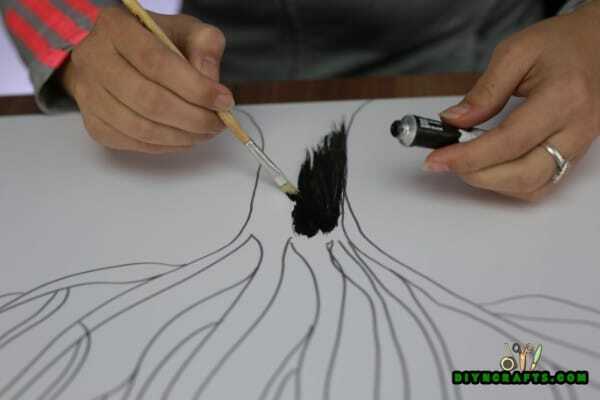 If your marker is not fine enough to do this, you will need to fetch one which is, or you can try using a pen. A marker will have the nicest effect though. Congrats! 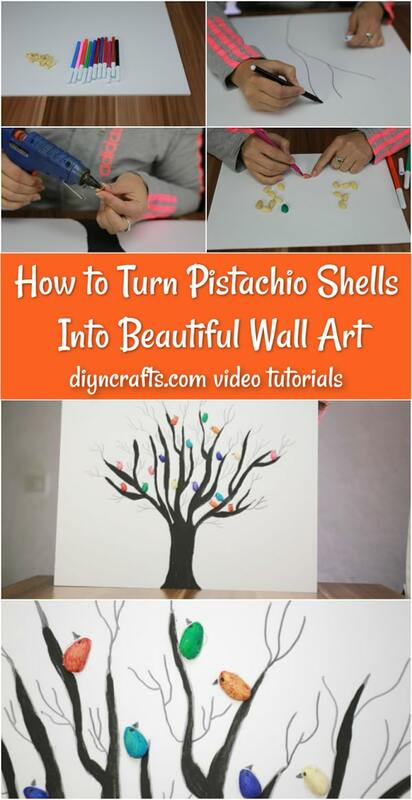 You have created your own piece of stunning wall art using nothing more than canvas, pistachios, a marker and some paint! 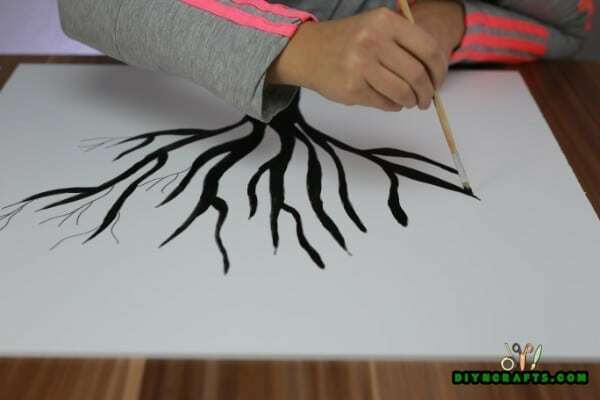 While I used black to paint the tree, you could also feasibly use brown. If you do, make sure the paint and marker match. I went with black for a couple of reasons. The first is that it did not force me to find paint and a marker which matched perfectly (though the brown paint would probably cover up the marker sufficiently for it not to matter). The second reason is aesthetic. The black color has the strongest contrast with the bright colors used to paint the birds. As such, they help the birds to stand out more. The black against the white background also makes for an elegant look. Once this wall art is finished, the stark contrasts and the bright colors should really stand out. 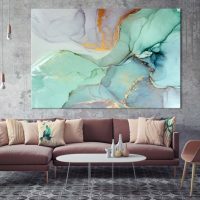 Hang this on a wall in any room of your house, and it will instantly draw attention to itself. If you have a friend or a relative whose walls are looking a bit barren, this can also make a nice gift. 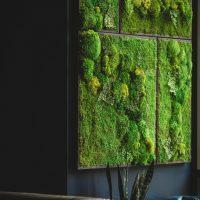 While this handcrafted wall art is perfect for the winter season, it is not really “seasonal” in nature. 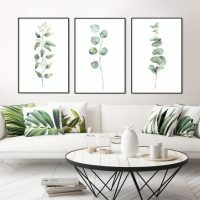 That means that even after winter passes, it can continue to grace your walls during spring, summer and autumn. It will look beautiful year-round, and should continue to get complements from guests to your home. 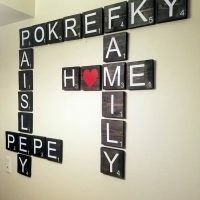 I have posted a number of other cool wall art projects over the years. 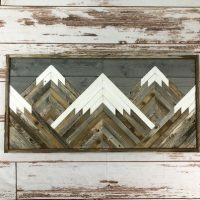 So if you have fun making this and are still looking for other ideas for sprucing up your walls, check some of them out. You might enjoy this cool project for turning an old shower curtain into wall art, or you might want to fill the wall across from your birds with butterfly wall art. So cute! I’m inspired! Thank you for sharing this awesome project.